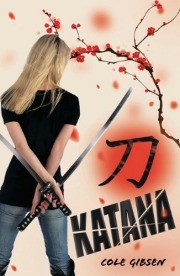 I'm excited to reveal the book trailer for Cole Gibsen's Senshi, the second of Katana series. There are giveaways for awesome stuff for you guys. More details at the end of the post.